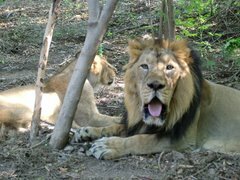 Gandhinagar: In an admission to the Legislative Assembly, the Gujarat government on Monday stated that 184 Asiatic lions living in and around the Gir Wildlife Sanctuary in the state died in the last two years. What was more astonishing was that out of the 184 lions that died, a total of 32 were declared dead due to "unnatural causes" in 2016 and 2017, reported The Mumbai Mirror. According to records maintained by forest department officials, while 12 lions, including cubs, died of unnatural causes in 2016, the number was 20 for the year 2017. In a statement addressed to the state assembly, Forest Minister Ganpat Vasava mentioned that 104 of the leonine creatures died under their watch in 2016 and 80 in 2017. Shining a light on some reasons that account for "unnatural causes", Vasava said that animals often fall and drown into wells that are not equipped with parapet walls. The minister also claimed that fencing along railway tracks and speed breakers on roads passing from the sanctuary area are among some of the measures that are being undertaken by the state government to curb such deaths. Prime Minister Narendra Modi earlier this month inaugurated a seminar on the theme of ‘Big Cats: Predators Under Threat’ with Chief Minister Vijay Rupani among others in attendance. The state has sanctioned a total of Rs 40 crore for the preservation of Asiatic lions under the banner of “Project Lion”, said Rupani. 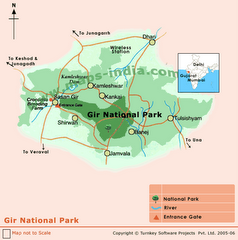 Also at the seminar, Forest Minister Ganpat Vasava had claimed that the population of Asiatic Lions living in and around the Gir Sanctuary has increased to 46% in the last decade. 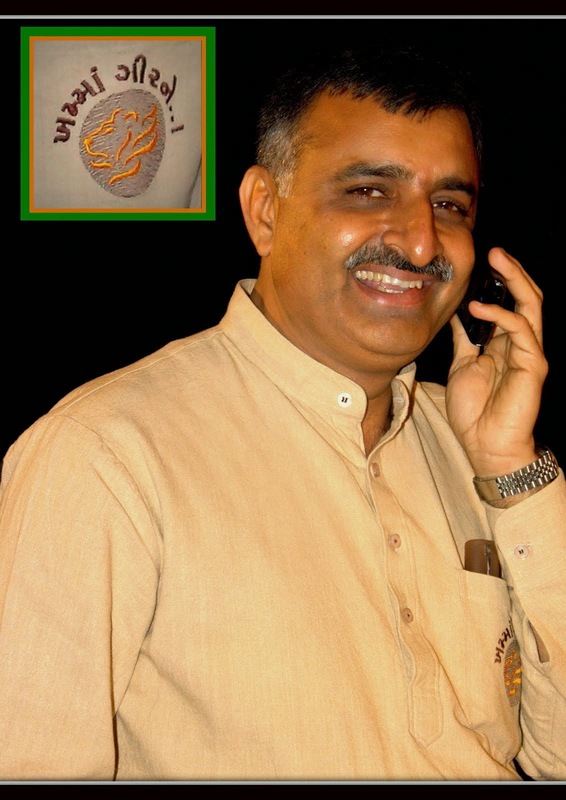 The Vijay Rupani-led Bhartiya Janata Party government now face the daunting question of whether it is better to be a live dog than a dead lion in the state of Gujarat.